Harris is the leading provider of assured positioning, navigation, and timing (PNT) services. Our capabilities are evidenced in our rich experience with the U.S. Global Positioning System (GPS). 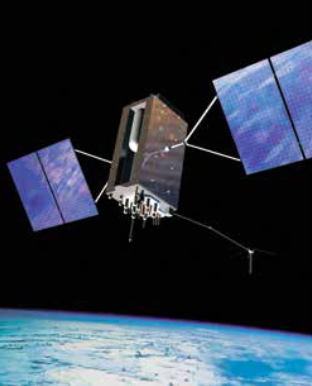 GPS is an essential element of the global information infrastructure. From asset tracking and fleet management applications to intelligence and law enforcement missions and everything in between, GPS has become a ubiquitous service that many industries and individuals have come to rely on. Over the past 40 years, Harris has provided satellite payloads and subsystems resulting in over 800 years of failure-free cumulative on-orbit operations. Simply put, Harris is the assured GPS provider.